Today we are launching a beta version of our newest product, a platform that will provide a complete and centralized protection of your IT infrastructure from viruses, malware, vulnerabilities and other cyber threats. 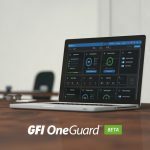 The season of software launches at GFI Software has not yet ended, so just a few weeks after presenting GFI OneConnect Beta, we are now also launching a beta version of GFI OneGuard, our new platform product. GFI OneGuard brings three essential IT security features under one platform: anti-virus protection, patch management and network resource management. For this, GFI OneGuard uses elements of proven GFI Software products, but also technologies from other globally recognized vendors. 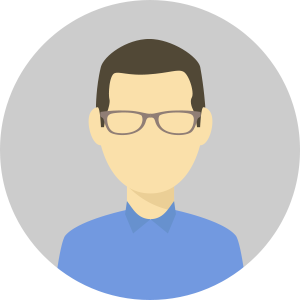 To get more details on this new platform we’ve spoken with Joe Kern, Director of Product Integration at GFI Software. GFI TechTalk: What are the main features of GFI OneGuard? Joe Kern: GFI OneGuard is a centralized network security platform, providing security and network management features to IT administrators working in businesses of all sizes. It delivers real-time antivirus protection, patch management and deployment, as well as network auditing and asset tracking capabilities. 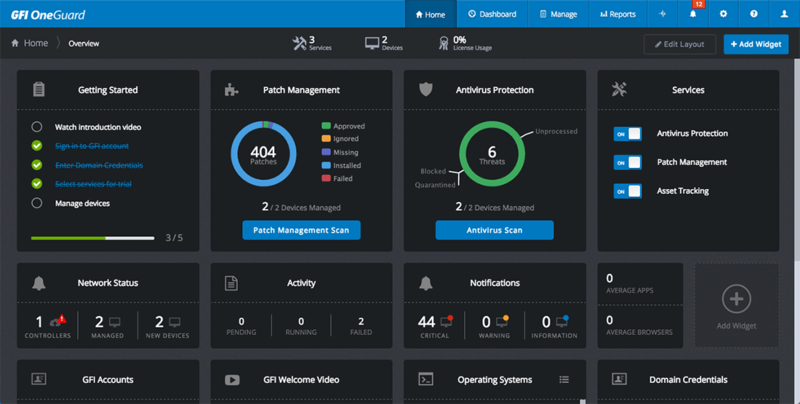 GFI Software has been offering a patch management solution for a long time, trusted by thousands of customers around the world to monitor and prevent unpatched computers from endangering their IT infrastructure. Some of its modules have been integrated into GFI OneGuard, but this time we’ve gone a step further – we have also integrated the Kaspersky antivirus engine into GFI OneGuard, so not only that our new platform protects you from unpatched software vulnerabilities, but also from viruses, malware and many other modern-day threats. GFI TechTalk: You’ve also mentioned network auditing and software asset tracking? Joe Kern: Yes, besides active monitoring of potential virus infections and software vulnerabilities, GFI OneGuard allows IT administrators to easily collect information on installed software and hardware from all Windows machines in their network. GFI TechTalk: Can you explain how this platform works? Joe Kern: GFI OneGuard uses a scalable infrastructure which relies on three components: Platform, Controller and Agents. The Platform contains all the business logic and a console used to monitor all the aspects. This component can be installed on a public or private cloud or on-premise server, and uses SQL Server, SQL Server Express, LocalDB or even an Azure DB backend for collecting and processing of all information coming from the network. GFI OneGuard Controller is installed on the local network and is responsible to relay information from the platform to the agents and vice-versa. 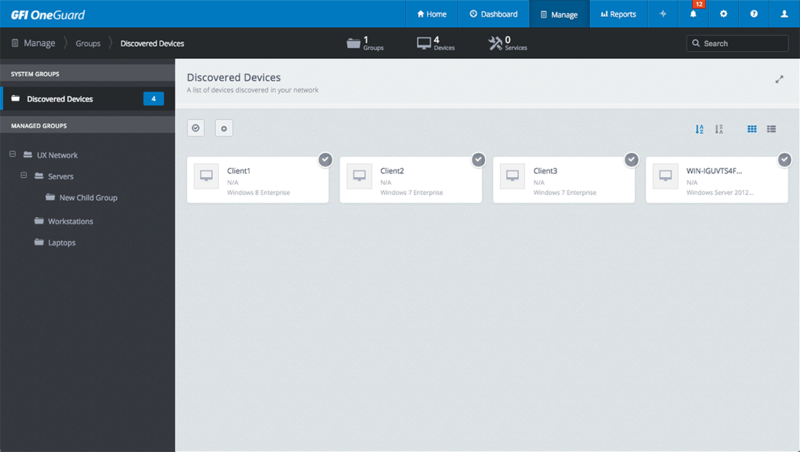 There can be multiple controllers in connected to one platform, either for scalability or for load balancing, and they are also in charge of deploying agents on devices. And finally, GFI OneGuard Agents are installed on Windows-based devices throughout the network, and are in charge of monitoring and executing remote actions, such as reboots or shutdowns, on local machines. GFI TechTalk: This is still a beta version. What can we expect from GFI OneGuard as it approaches its final version? Joe Kern: These core services are just the start of what GFI OneGuard will ultimately offer; a part of our strategy is to roll out additional key services, such as device control, server and services monitoring, web filtering and event log management, creating a single solution for our customer’s needs. The platform and all its services will constantly evolve with new tools and services designed to help IT administrators manage business networks efficiently and with minimal effort. GFI OneGuard is expected to be released in early 2017, when we will uncover pricing details and purchase options for our new platform solution. Until then, we ask you to visit our website, download and test the beta version of GFI OneGuard, and send us feedback on the product, the setup and install process, and the overall experience, so that we can make it even better. With over 15 years of experience in the IT industry and employers like Microsoft and Siemens, Vladimir joined GFI in 2016 to bring in his expertise in creating valuable content and promoting it through various channels, including GFI's social media profiles.